Home > Blog > Looking at Caravans for Sale in North Wales? If you are looking at Caravans for sale in North Wales, there are several caravan sites in the area. Let’s have a look at Towyn and Kimnel Bay. The British seaside holiday with windbreakers, deckchairs, wetsuits, sandy sandwiches, salty fish and chips -what’s not to love? Situated on the North Wales coast, Whitehouse Leisure Park offers an amazing, family-friendly holiday experience. You may find it best to come along and have a tour of our holiday park. You’ll be able to view our selection of new and used Static Caravans. There is always plenty to see to help you make a choice. We guarantee you will not be disappointed. 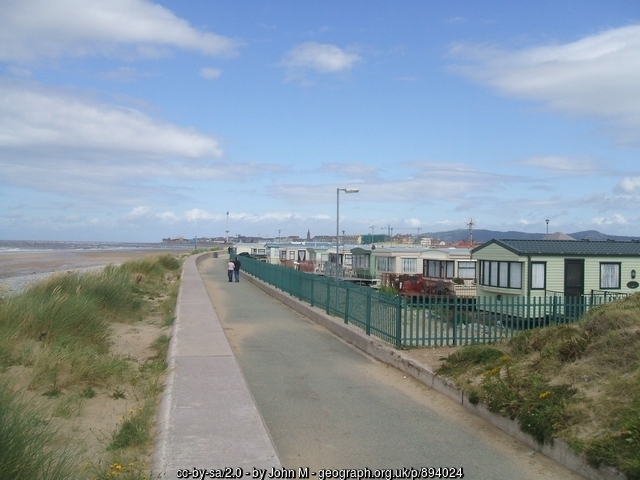 Whitehouse Leisure Park is a well-established caravan holiday park situated on the outskirts of Towyn, in Conwy County. The park is spread over approximately 20 acres with currently over 300 developed caravan and lodge pitches, and more planned for the future. 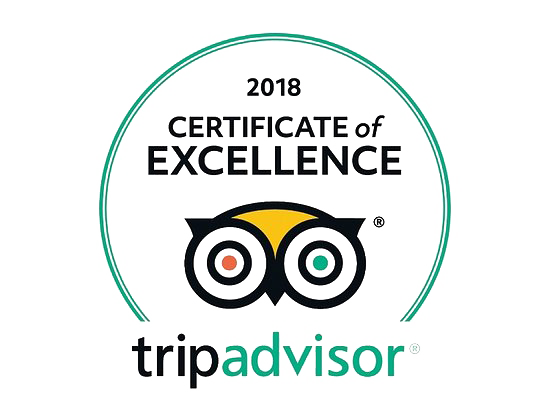 We are within an easy walking distance of the fine sandy beaches where you can sunbathe or spend hours making sand castles with the children. Or perhaps you prefer relaxing in your deckchair with the latest novel. There is also a promenade for walking or cycling. We have the following amenities on site – a laundrette, shop for all your grocery needs, an amusement arcade and a snooker room. Not forgetting Jakes, our popular club and restaurant, which fronts Towyn Road. The club offers a family room where children are very welcome, and also an over 18s only bar area. We have a flat screen TV so you don’t have to miss the major sporting events. The park offers free Wifi for all visitors and we organise frequent fun activities including discos, bingo, themed party nights and entertainment for children. You can now book activities by clicking on our online activity booking system from our website. Please note you need to register first to be able to do this from your home computer. On the site, you will find a play park to keep the little ones occupied and a Coffee Lounge with speciality coffees available for mum and dad. We have a reception where you can call in with any queries you have regarding your caravan pitch. Or visit us for a chat if you are thinking of an upgrade this year. Offering a range of first class facilities for all the family set in peaceful, attractive surroundings, Whitehouse Leisure Park is the first choice of many for a fantastic holiday and the perfect place to look at Caravans for sale in North Wales. We have a wide range of new and used sited static caravans for sale. Just contact us if you want more information or give us a call on 01745 507334.